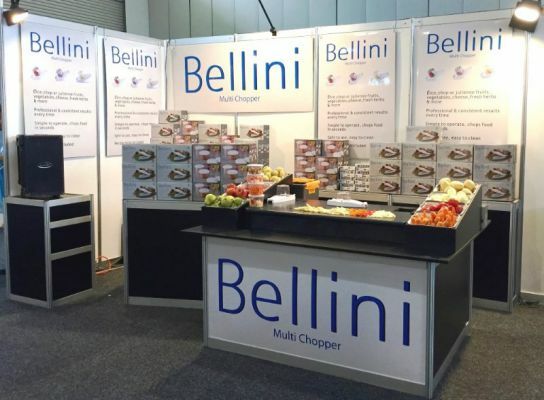 The Bellini Multi Chopper is a unique manual food processor for fast, professional food preparation which is safe and easy to use. It turns potatoes into fresh home cut chips in just seconds, and encourages healthy eating. Vegetable preparation for soups, salads and salsas has never been easier.